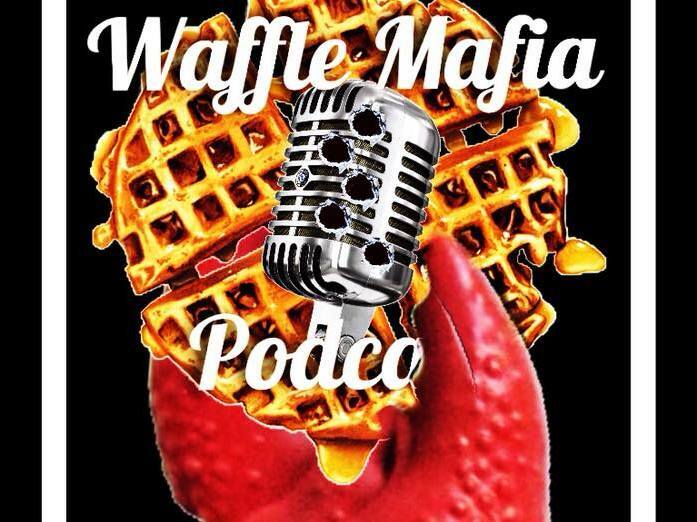 Waffle Mafia Podcast Episode 24 – Clawful! Comic book Chronicles Ep. 262 - Infinity War Review!